When it comes to security for your business, you can’t be too careful. Cutting corners here could result in heavy costs for your business, not only in stolen equipment, but also in lost business whilst the insurance company assesses the situation and replaces the missing items. 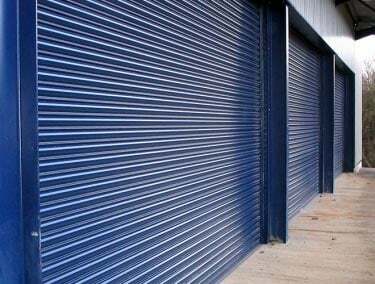 Steel Security doors are recommended for any commercial or industrial premises where forced entry is likely. Here are the top three reasons why they could benefit your business. Your doors are the most easily accessed point of entry to your business and will be the first place criminals will check for weakness. Steel doors offer the optimum in strength and protection to deter any would-be thieves and come in a variety of styles to suit the specific needs of your company. 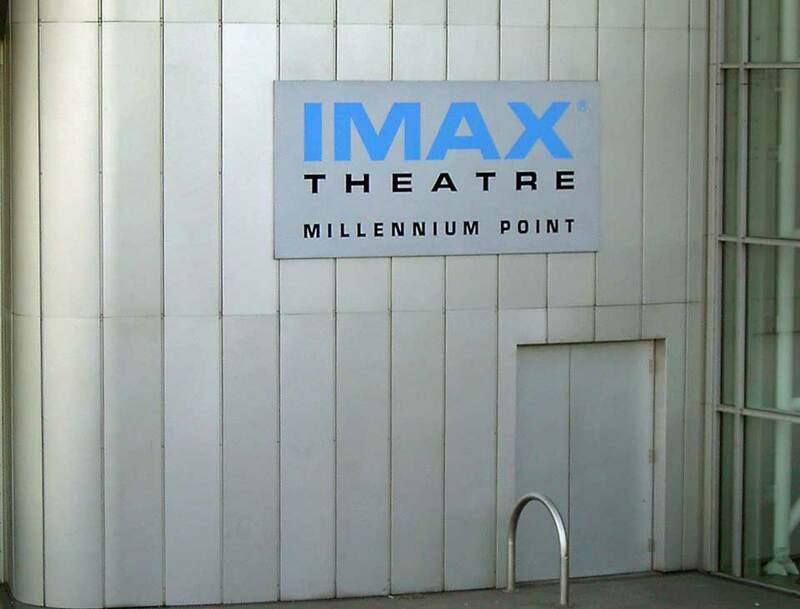 If high security is your priority we make the Armourdoor® Security Steel Door AD20 constructed from Zinc protected steel sheets, bonded onto a solid timber core. This door has been certified to BS 1627, Levels 2-5, which means it can resist attack for 20 minutes, in which time the relentless force needed during this time would be sure to attract attention. It also comes with a high-security triple point sash lock with high-security cylinders and to counteract a variety of break-ins, the lock is also made to reduce the risk of key copying. Standard wooden doors require a lot of maintenance as they succumb to natural swelling and shrinking with exposure to the rain and changing temperatures. Weak points quickly start to develop, which are visible to the eye and if you can see them so will potential burglars. However, steel doors encase any wood that may be used in the design, which protects it from the elements and maintains its strength. Security steel doors come in many designs, combining strength with a variety of other requirements. Our steel doors can be either manual or electrical and come with a selection of fillings, honeycomb, rock wool or solid timber, depending on your insulation and security needs. 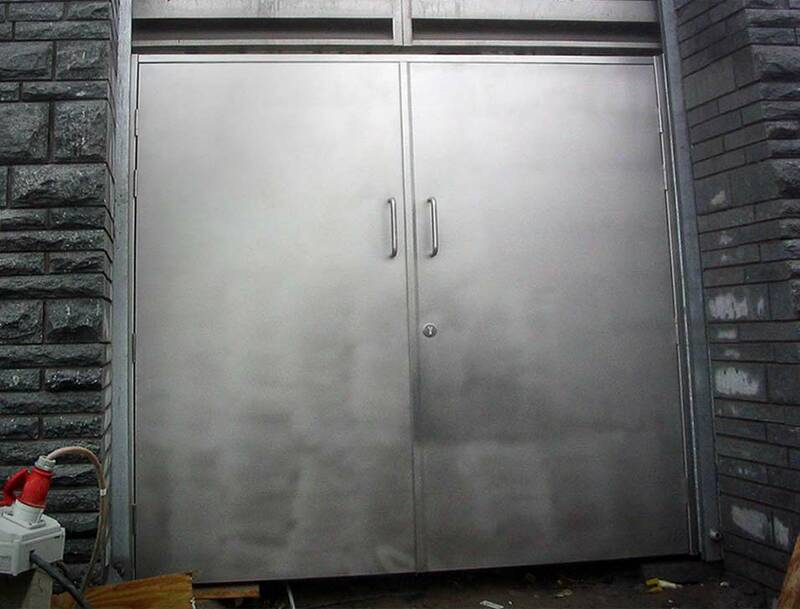 We also sell specialist steel doors such as sound protecting doors, explosion resistant doors and louvred steel doors to offer high protection where gas and airflow is also needed. 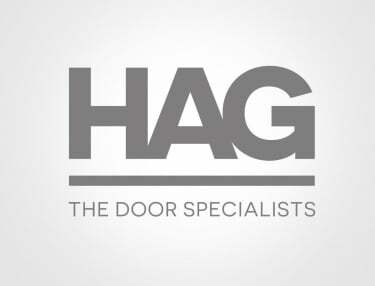 Follow the link to see the HAG full range of Steel Security Doors. If you would like to discuss your needs, just give us a call on 0800 072 3444 and we’d be happy to advise you.